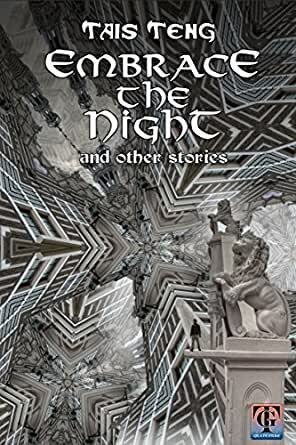 Fourteen stories, ranging from luminous high fantasy to the darkest cyberpunk. - A soldier returning to the deep past to fight a plague that is destroying mankind. - An alternate Japan that got the atomic bomb first. - A world ruled by the Dutch Trade Compagny and the Aztec empire. - The last fortress of Earth, besieged by monsters, long after the sun has dimmed and gone out.